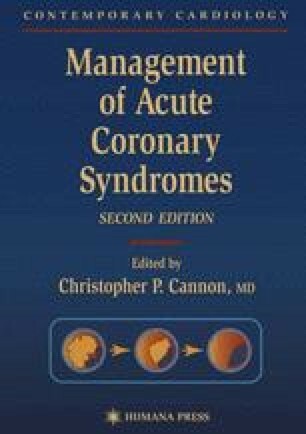 The clinical expression of disease recognized as acute coronary syndromes represents the culmination of many diverse and complex cellular, biochemical, and biologic processes within the coronary arterial vasculature. Although unique in their own right, atherosclerosis and thrombosis share common origins and are intimately linked by a common denominator, inflammation. An increasing knowledge base and in-depth understanding of vascular biology has provided a clearer view of atherothrombosis and, with it, the platform for targeted therapies and management.